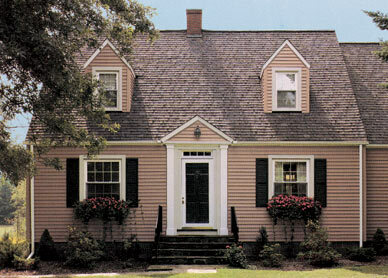 Here’s all the beauty, easy-care convenience and superior quality you demand in your siding. Conquest® is a competitively priced siding panel that doesn’t skimp on appearance or quality. It features a strengthening rolled top nail hem for increased panel rigidity and beautiful installed appearance. And, it’s available in a wide range of the most popular contemporary colors. It has all the quality and freedom you expect from Alside siding products, covered by one of the industry’s best warranties*.